THIS IS THE BEST BOOK EVERRRR ! 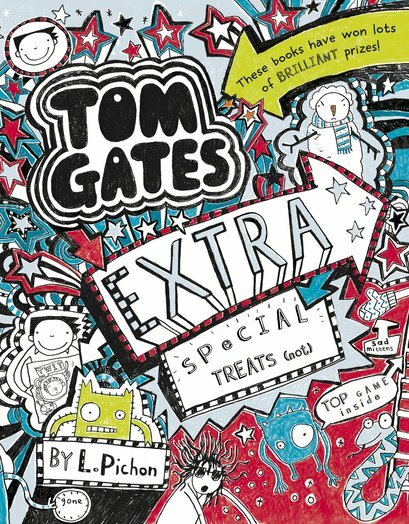 if anyone likes drawing and reading this is the book for u . i have 4 tom gates books at home but this is the best one ever . 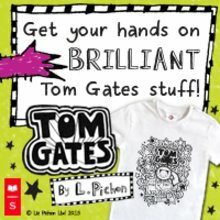 i find books with illustrations, big or small, much easier to understand and read. well i better go and read this again !